25X Triple Time straw cowboy hat from Rodeo King Hat Company. 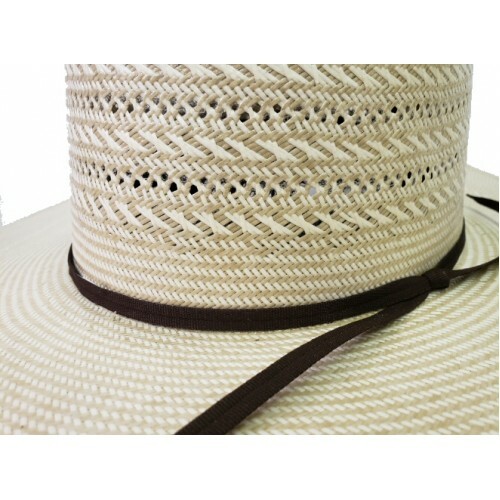 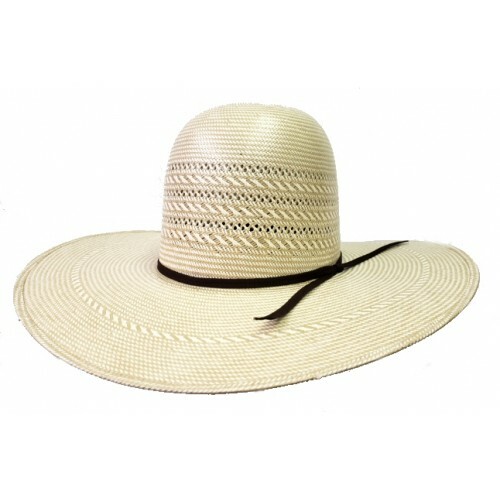 This three tone straw hat can be creased to the crease you prefer with a 4 1/2 inchbrim, cloth sweat band and two cord black hat band. Please see our open crown terms.